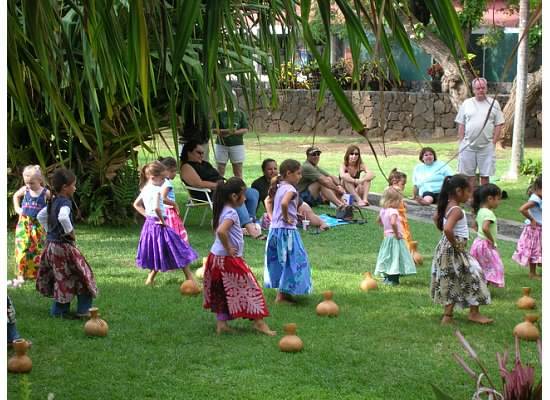 This entry was posted in Hawaii, Travel and tagged Alii, Big Island, Culture of Hawaii, Hawaiian history, Hula, Hulihee Palace, Kailua-Kona by alohajournal. Bookmark the permalink. Thanks for reading! My husband took this photo and it’s one of my favorites. That’s terrific that your daughter dances in a halau near you. Wonderful that they offer that in your community.